Legislators of the Samajwadi Party and the Bahujan Samaj Party are set to stage a protest in the Vidhan Bhavan premises in Lucknow just ahead of the Budget session of the Uttar Pradesh Assembly beginning on Tuesday. 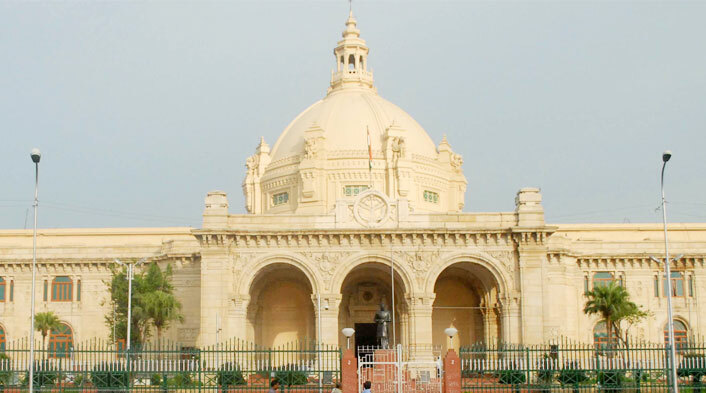 Lucknow: Legislators of the Samajwadi Party and the Bahujan Samaj Party are set to stage a protest in the Vidhan Bhavan premises in Lucknow just ahead of the Budget session of the Uttar Pradesh Assembly beginning on Tuesday. In the backdrop of forthcoming Lok Sabha polls the SP-BSP allied together to pose a formidable threat to the ruling BJP in the state and centre. 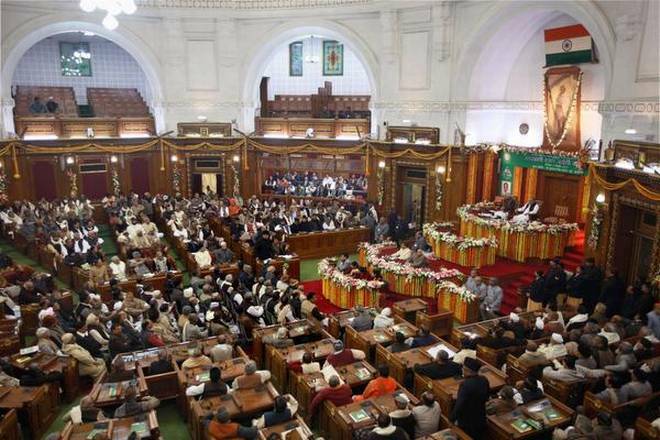 The Budget Session commencing today is expected to be stormy as the BJP led State government is presenting its budget for the year 2019-20 ahead of the Lok-Sabha polls.